Richard Eady, director, Temperature Electronics Ltd, provides insight into a fascinating project that helped the University of Reading reduce its carbon emissions by 35%. At the United Nations Paris climate conference (COP21) in December 2015, 195 countries adopted the first-ever universal, legally binding global climate deal. Due to enter force in 2020, the Paris Agreement set out an international action plan to put the world on track to avoid dangerous climate change by limiting global warming to well below 2°C above pre-industrial levels. While global warming negotiations continue at national and international levels, universities across the UK have their own stringent emissions targets to meet. Institutions operating laboratories face a particularly steep challenge, as they strive to reduce emissions while complying with tight respiratory protection health and safety legislation, as well as working to limited budgets. The higher education sector has an extremely ambitious goal: the Higher Education Funding Council for England (HEFCE) set the aim of a reduction in carbon emissions across the sector by 43% by 2020 (against a 2005 baseline). Perhaps because of this target, the higher education sector is leading the way in the development of environmentally sustainable laboratory respiratory protection initiatives, demonstrating to the laboratory industry as a whole that by so doing, it is possible to protect the workforce while reducing energy consumption at such a rate that the cost incurred by the necessary initial “green” investment will be quickly covered, and long-term financial savings made. Housing both the National Centre for Atmospheric Science and the Walker Institute, the University of Reading is a world-leader in climate research, and as befits an institution with such prestigious environmental credentials, is one of the UK universities to have taken the greatest strides in this field, both winning and achieving shortlist status in several national sustainability awards. In November, its Extracting Carbon Savings from our Science Labs project won the facilities and services category of the Environmental Association for Universities and Colleges (EAUC) 2016 Green Gown Awards. The project follows a successful pilot, which was shortlisted for the carbon reduction category of the 2014 Green Gown awards and won the 2014 Sustainability Leaders Awards energy efficiency category. 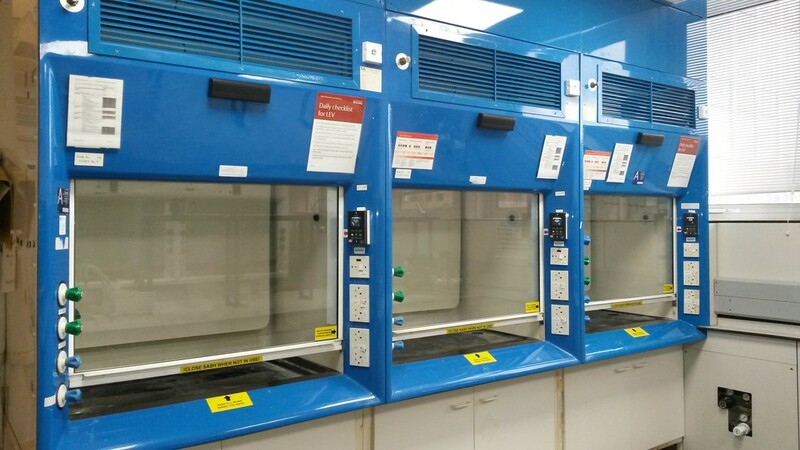 Commissioned in 2016, Extracting Carbon Savings from our Science Labs involved an estate-wide upgrade of science laboratory fume cupboard respiratory protection ventilation, delivered for £768,000, and generated predicted annual savings of 694 tCO2 and £223,958. These savings followed those achieved by the £250,000 2014 pilot - which focused on the upgrade of 44 fume cupboards – amounting to 343 tCO2 and £91,683; it paid for itself in less than three years. Part of the 2016 project saw CSW Technical upgrade fume cupboards from constant air volume (CAV) to variable air volume (VAV) systems across 22 laboratories in three buildings. 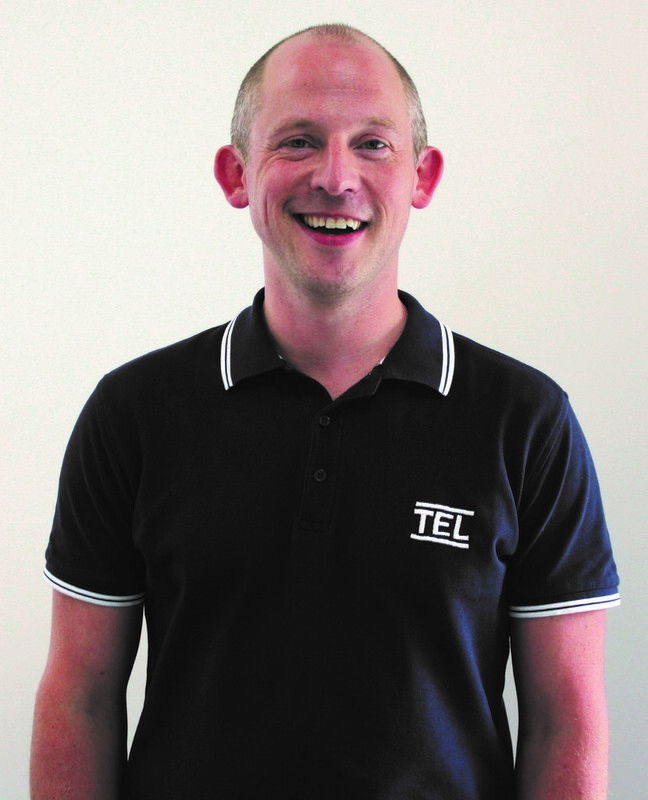 The company commissioned electronic airflow control and monitor manufacturer and consultant, Temperature Electronics Ltd (TEL) to supply VAV controllers for installation in 68 units. The VAV controllers automatically adjust airflow according to need, decreasing the volume of air extracted when the fume cupboard sashes are closed, maintaining a constant face velocity and therefore minimising energy consumption. Under the CAV system, a fixed volume of air had been continuously extracted and replaced, even when cupboard sashes were closed. 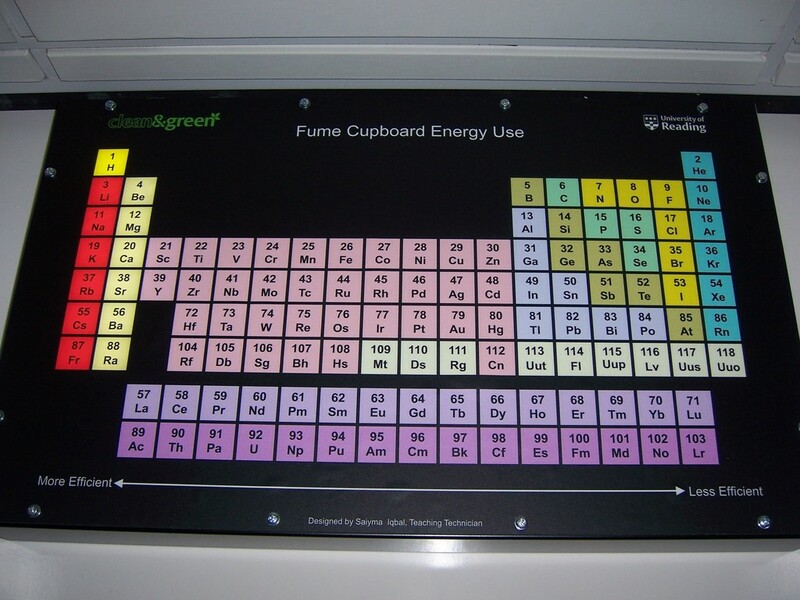 Said the University of Reading’s energy manager, Dan Fernbank: “To date, legal requirements around fume cupboards have focused on respiratory protection via the safe containment of hazardous substances. This can lead to energy wastage if solutions do not also consider how to meet their requirements efficiently. This project has addressed a large legacy of systems designed solely to focus on containment, without also considering energy impacts. 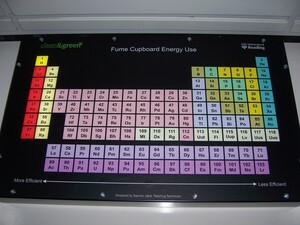 In its entirety, the University of Reading’s Extracting Carbon Savings from our Science Labs project also included: replacing 98 extract fans with high efficiency equivalents; re-ducting 49 chemical storage cupboards to reduce ventilation speeds and enable the attached fume cupboards to be switched off when not in use; installing sensors on fume cupboards, with associated alarms reminding users to close the sashes when the cupboards were not in use. By February 2017, along with a host of other carbon reduction initiatives, the laboratory project had helped the university achieve its own target of reducing carbon emissions by 35%, producing a saving of £17 million over a five year period. The university has now set a new, even higher target of 45% carbon reduction by 2020/21.